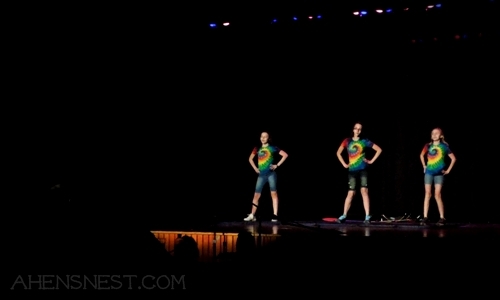 My daughter and her two friends competed in the annual school talent show last weekend. It was awesome! 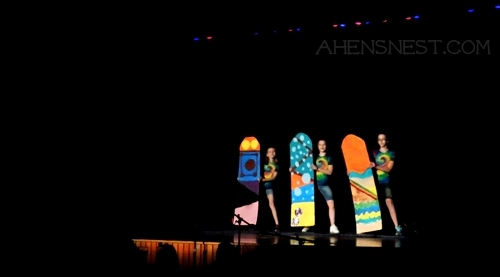 I have to say, these girls had only 3 practice sessions before performing and they were so much fun to watch! They took FIRST PLACE in the middle school age group! I wish I could share the video because it is so darn cute! My daughter is the tall one, on the right side of first photo. 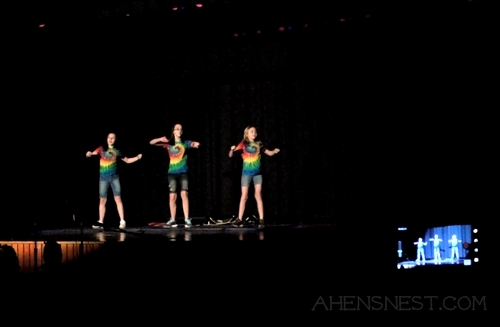 The girls did a dance routine to “Kiss You” by One Direction, of course! They had a huge round of applause and beaming smiles. They each won a candy bar and split the $15 prize. Good Job girls! Looks like they did great! Congrats on 1st! Awww – that is awesome. Huge congrats to the girls! How fun! Congratulations to your daughter & her friends!! Congrats to them! 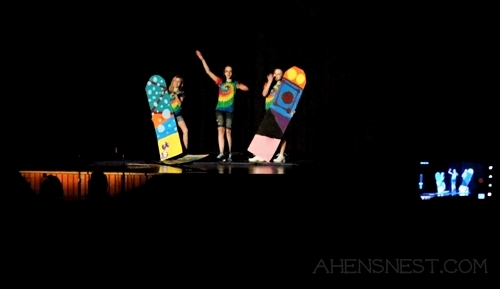 Talent shows can be so much fun. How fun. Congrats to them! That’s awesome that she participated!! That looks like a lot of fun! That is cool they won. I bet that was a fun show! congrats! You must be such a proud mom. Congrats to them for winning. cute outfits! Congrats to them! Aww how fun! Way to go! Awww great job to all of them!! Next Post: CLR Bath & Kitchen Cleaner Beat My Hard Water Stains!